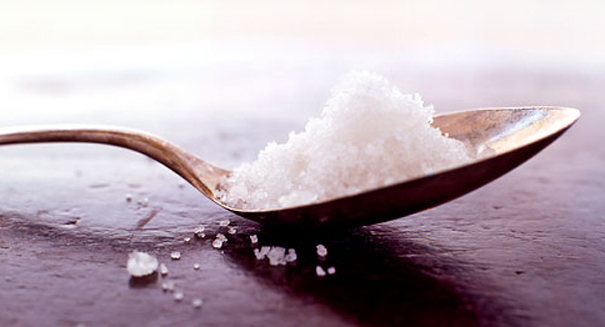 Do you really know how much salt you should eat? Scientists don't either. Think you know how much salt you should eat? Think again. As we reported recently, the Obama administration’s Food and Drug Administration has come out with new voluntary guidelines on how much salt you should consume, but the truth is that science hasn’t even agreed whether reducing salt intake nationwide would actually be a good thing. Obviously, heavy salt intake can lead to hypertension, which can result in heart disease and strokes, two leading killers in the United States. But many scientists say that most average Americans don’t consume enough salt for that to be a concern, and therefore a nationwide campaign to reduce salt intake wouldn’t do any good. A recent study by Columbia University found opinion heavily polarized on the issue among scientists, with 54 percent agreeing with reducing salt intake, 33 percent saying it wouldn’t do any good, and 13 percent undecided. The FDA’s recent guidelines suggest no more than 2,300 milligrams of salt per day, while the American Heart Association recommends getting at least 1,500 milligrams per day — we do need some salt in our diets, after all.